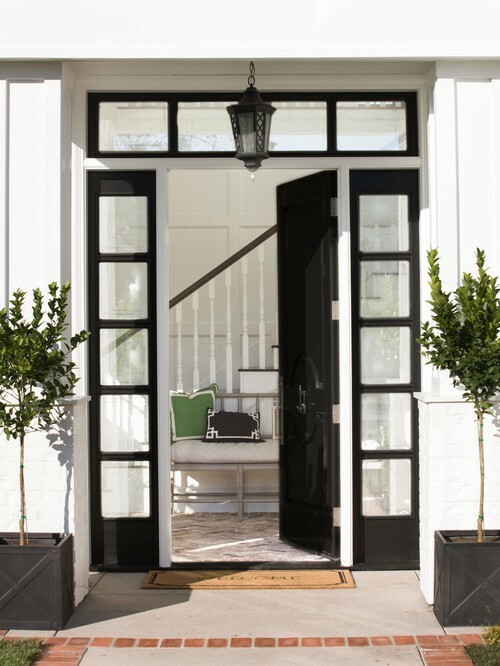 Seeing the inviting entrance, with it's symmetrical topiaries and a peek of the stairs, immediately you have a sense that what lies beyond will be classic and stylish. 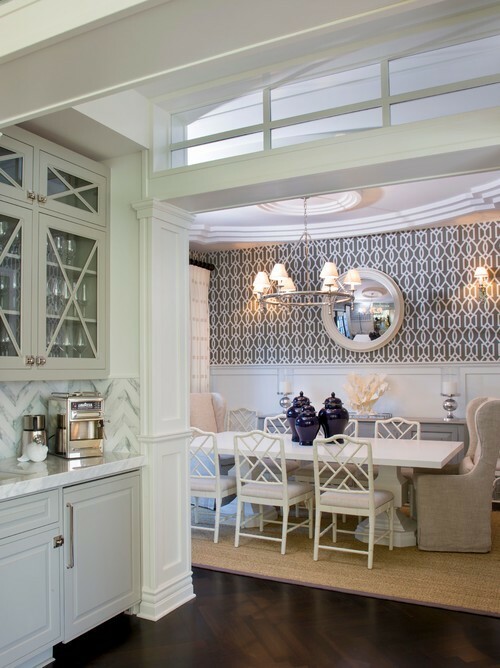 The interior designers, AGK Design studio have created a timeless interior in a traditional style. 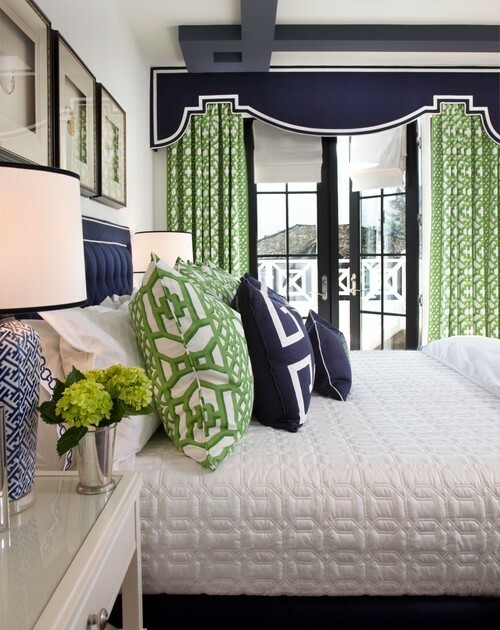 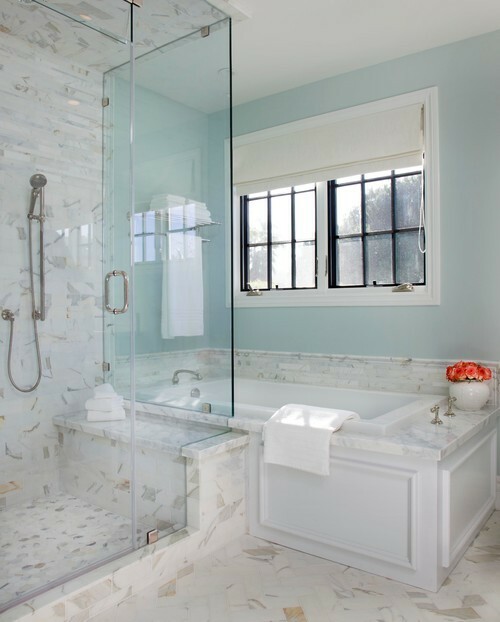 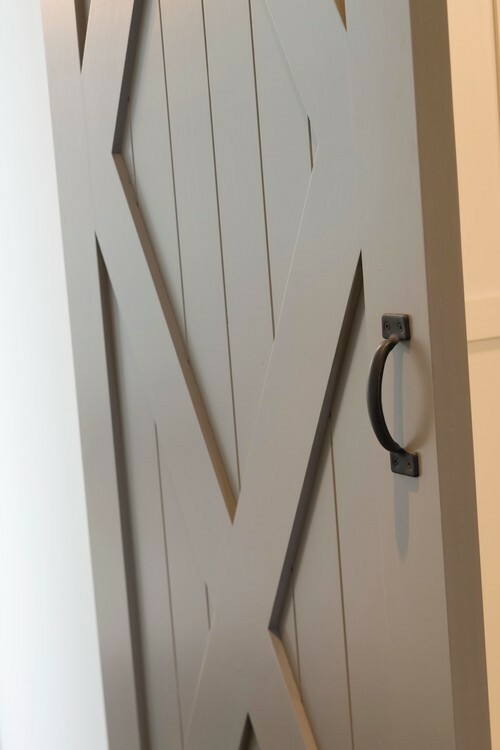 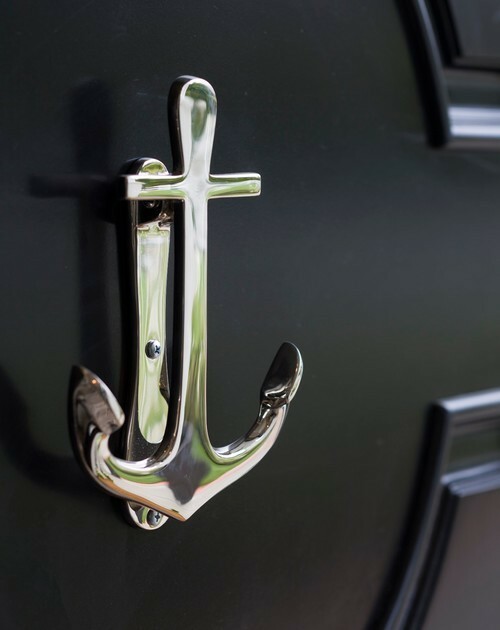 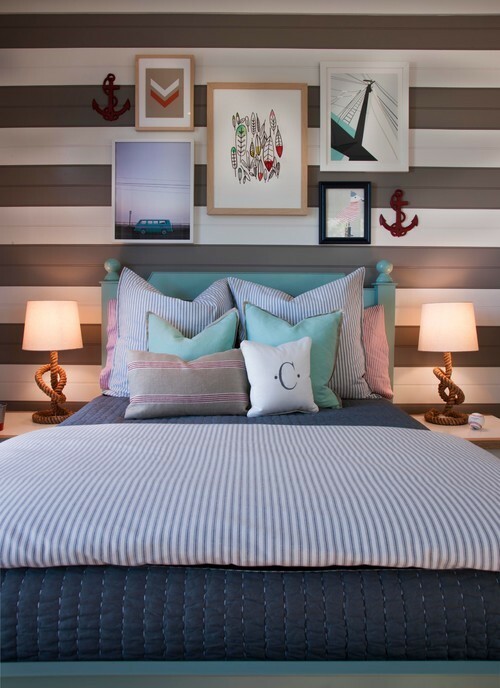 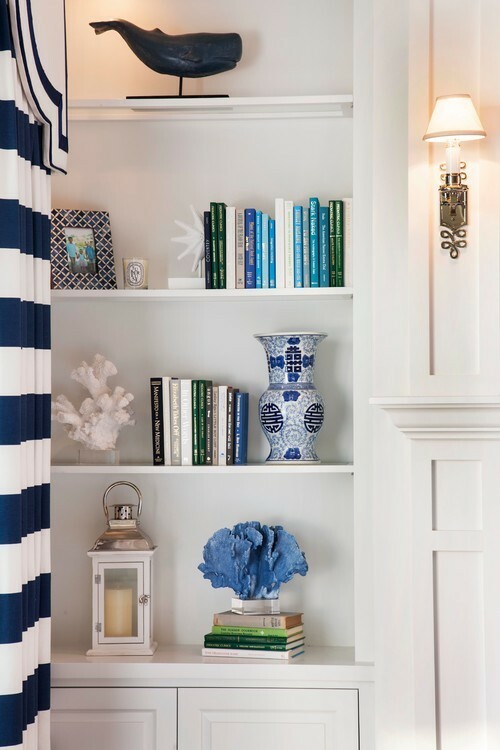 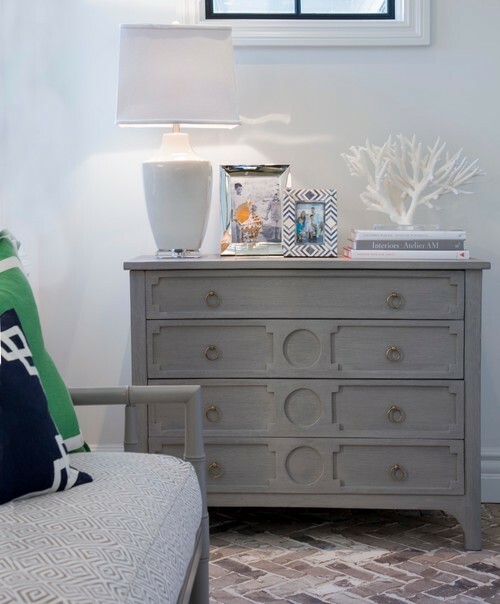 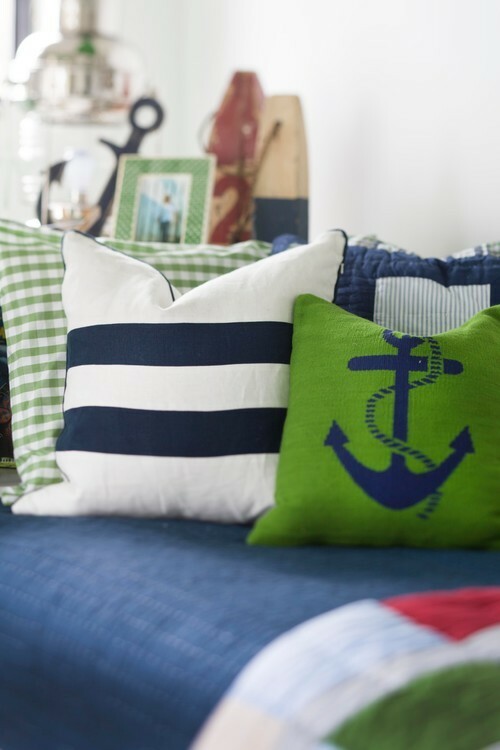 Coastal touches can be seen in vignette's and detailing such as the anchor knocker on the front door. 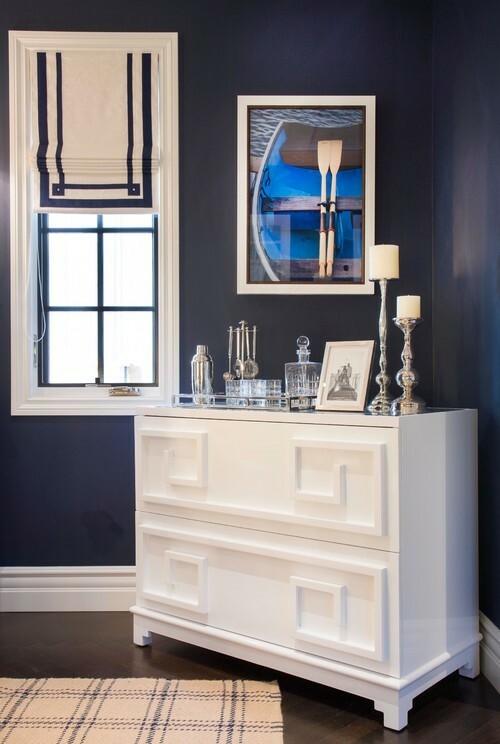 The dark herringbone floors are a stunning contrast to the white walls and ceilings in this light filled home. 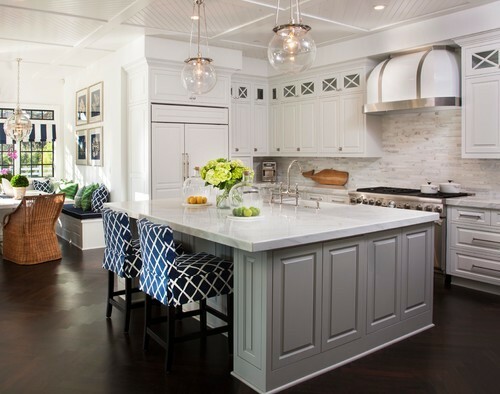 If you love the interior style of this home you may want to visit AGK Design studio to see more of their work, I have placed a link above.